As in many other newspaper- och tv-redaktioner har Expressens videojournalister och fotografer tillgång till kameradrönare. Knowledge of how they operate and can be used, however, will not be included in the box. 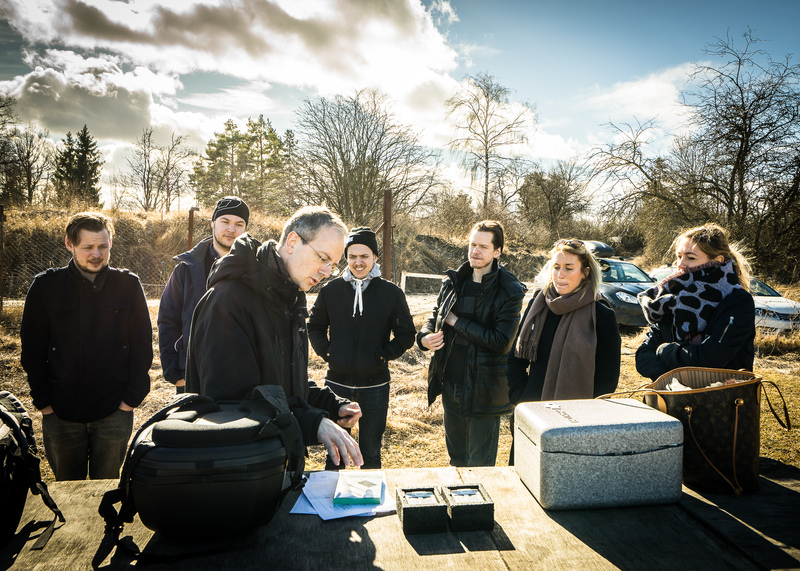 21-22 March, because six of Expressen's video journalists attend lectures and workshops on technology, legal and regulatory framework and practice flying on Färingsö model airfield. 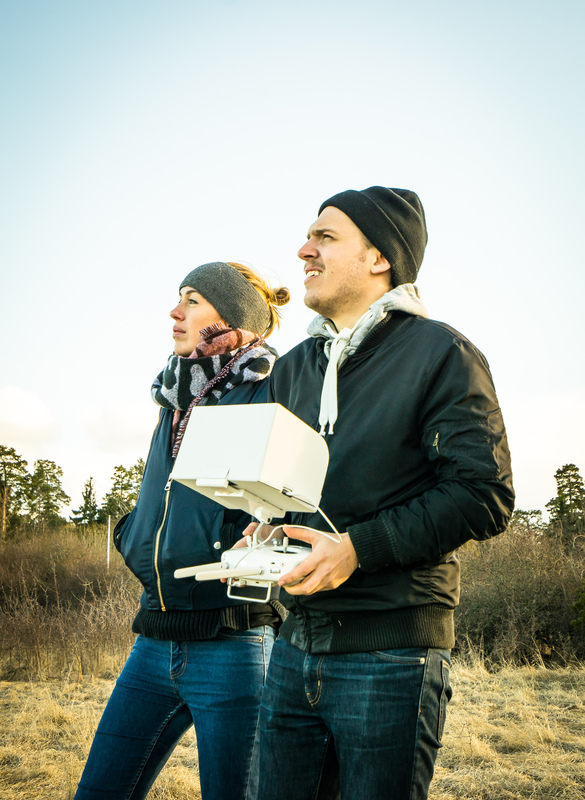 - We are very satisfied, says Magnus Ahlberg, broadcasting technologies and UAS manager at Expressen TV. The evaluations have employees from Expressen put great value on the solid theoretical foundation, pedagogical layup and the extensive course compendium. - Participants talked afterwards about how much they appreciated the course and we would highly recommend it, says Magnus Ahlberg. Francois Texier who is responsible for training of helicopter Photo Stockholm, for its part impressed by the human multitasking as video journalists possess. - These people go out alone on mission and is responsible for photo, sound and journalism at the same time. 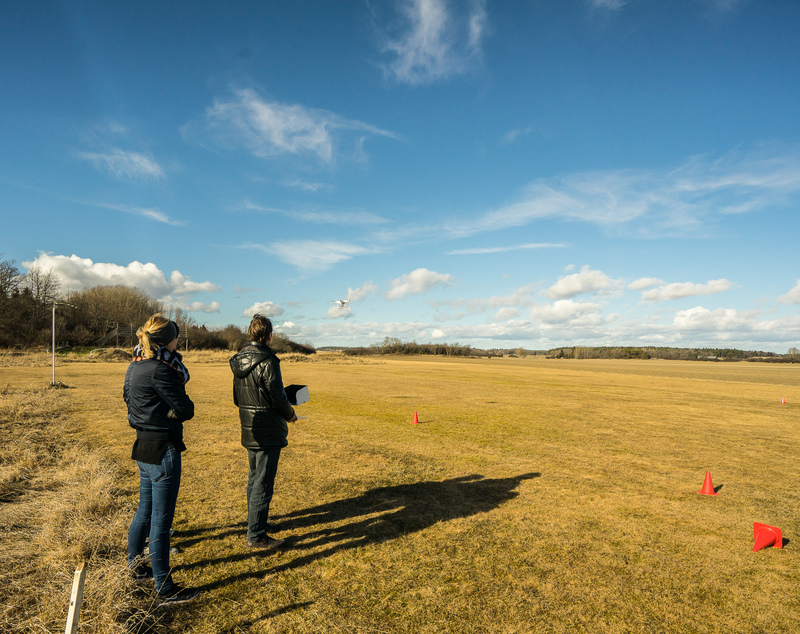 After this course, they have the skills to launch a drone in the air according to the rules - and sent home picture live. It is impressive to think that all of this is handled by a single person. Learn more about our drönarkurser here. 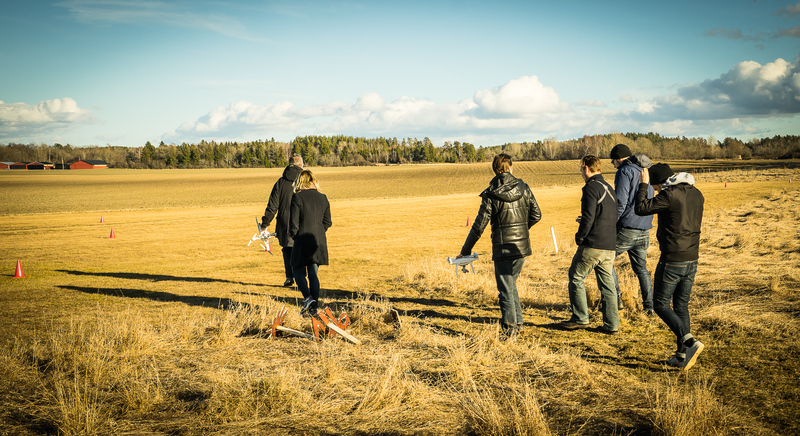 The pictures below are taken when Expressen staff trained flight on Färingsö model airfield. 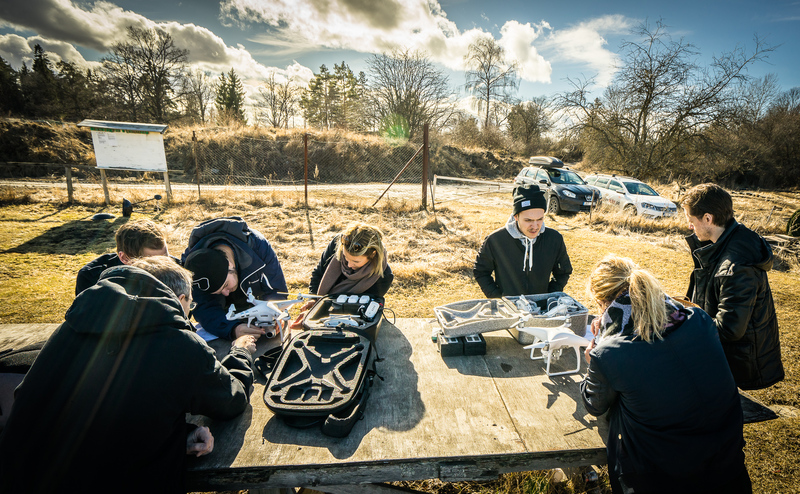 Posted in Drönar course, UAS training and tagged drone, drone operator Stockholm Sweden, drönarutbildning, Express,sv, course, UAS, WHO-kurs,hmn, training.